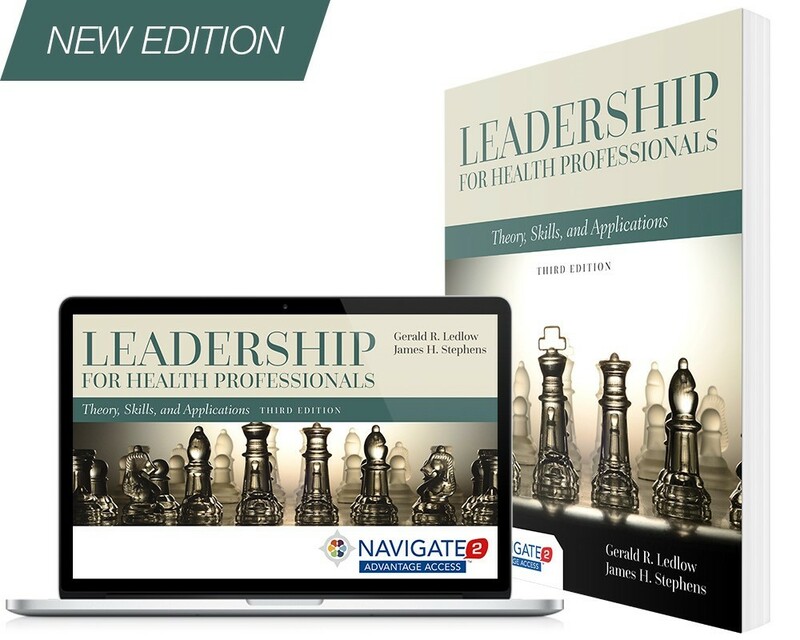 Join us on Thursday, August 6th, at 1pm EST for a webinar demonstration of Navigate 2 Advantage Access for Research and Medical Literature for Health Professionals, Fourth Edition. Learn more about instructor tools and customization options. Great news—we’ve created a new microsite for Anatomy and Physiology for Health Professionals, Second Edition, by Jahangir Moini. 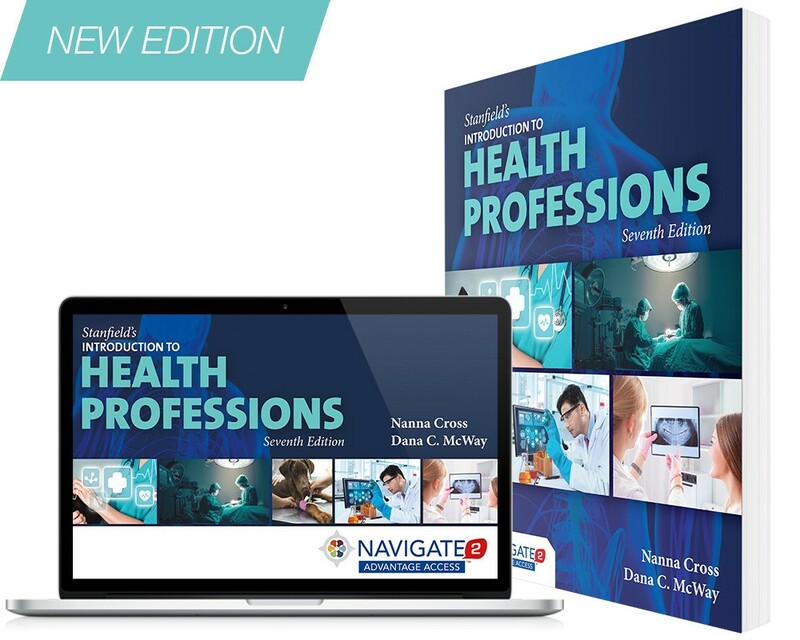 Written especially for students in health profession, it provides an engaging and comprehensive overview of human anatomy and physiology.